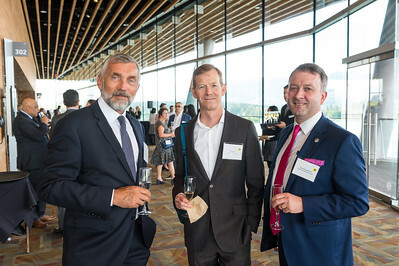 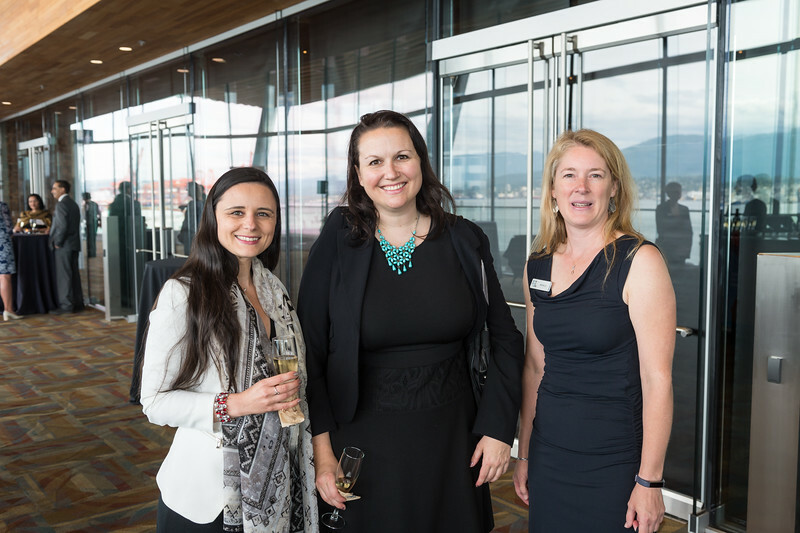 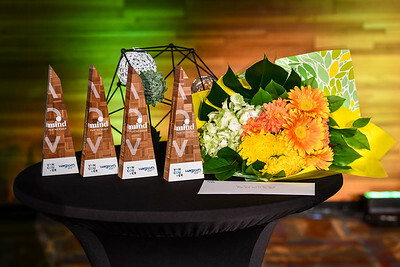 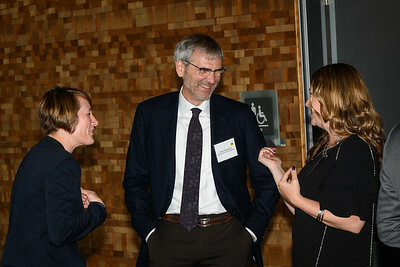 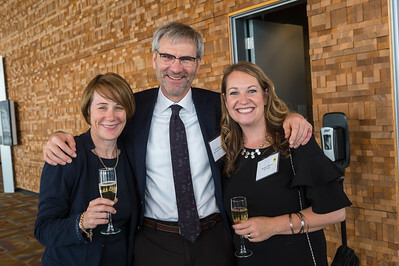 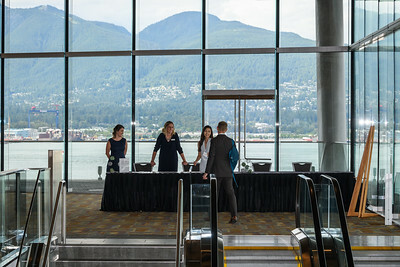 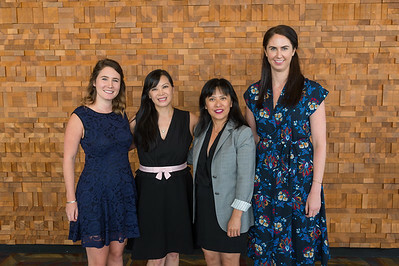 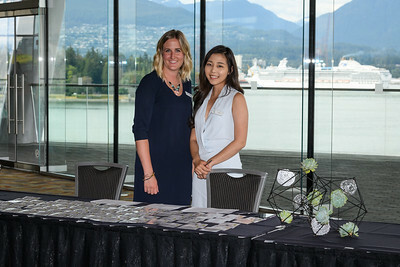 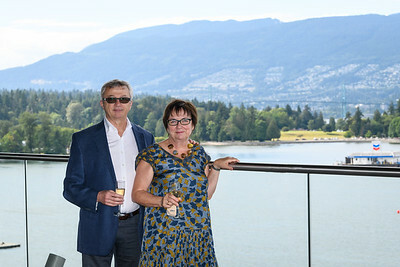 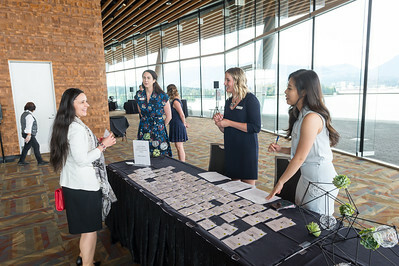 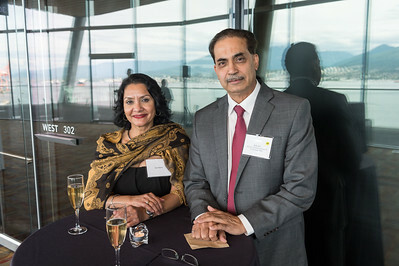 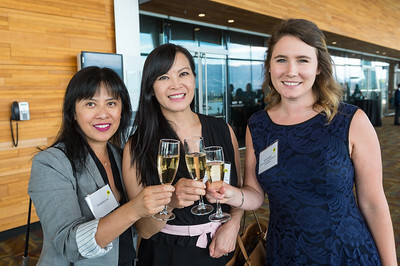 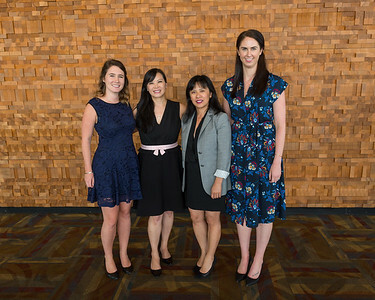 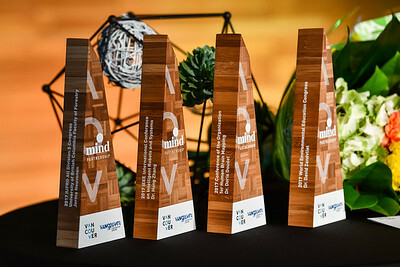 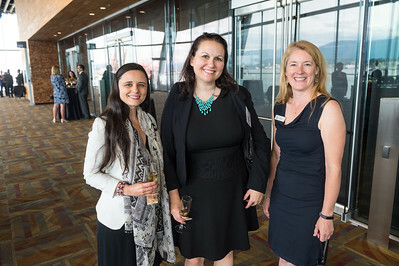 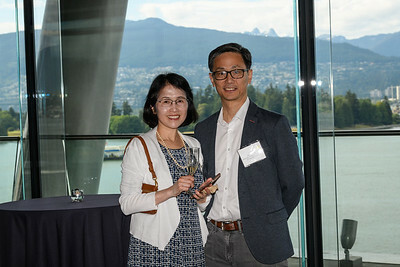 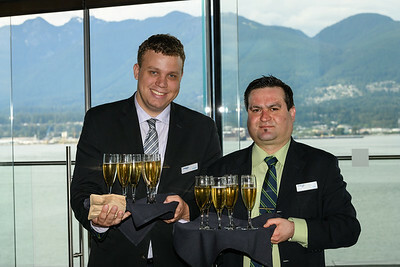 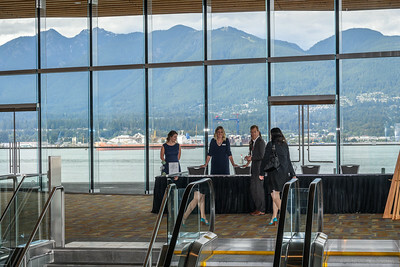 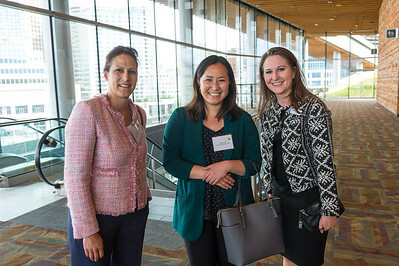 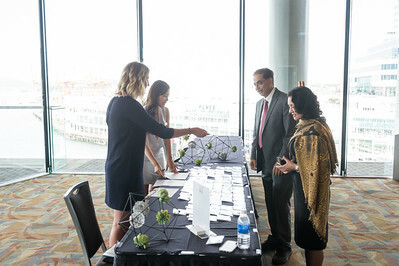 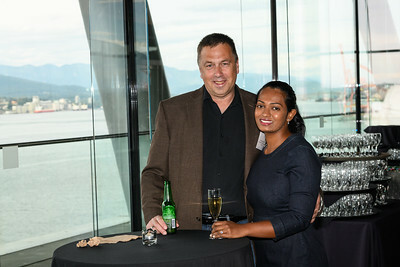 We hope everyone had a great time at the Tourism Vancouver - Mind Partnership Gala at the Vancouver Convention Centre. 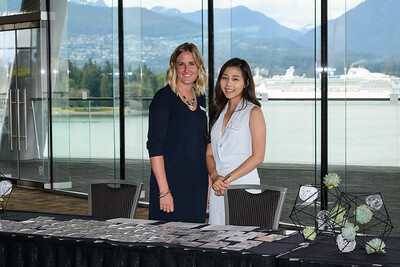 Scott Brammer Photography is proud to partner with Tourism Vancouver member events and offers these images for complimentary download. 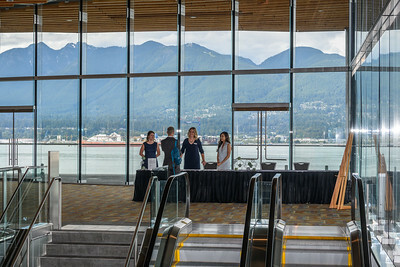 Simply move your cursor over the image and click the down-arrow button to download. 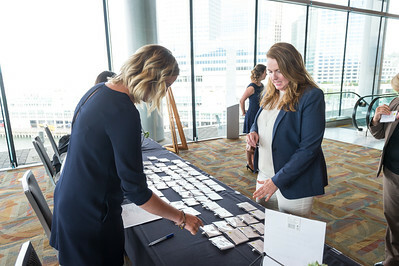 If sharing on social media, please tag with Photo by Scott Brammer Photography.